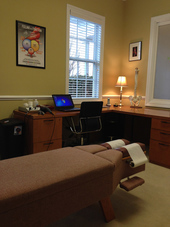 "In this part of the Atlanta area, there is a chiropractor on every corner. However, none of them is as capable and caring as Dr Langley. After only one visit, my neck, back and hips felt great, I had a ton of energy, and actually was able work in the yard for the first time in a long time. I vacuumed the next day - another rarity! 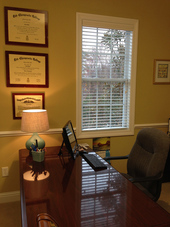 Dr Langley’s initial testing was very thorough and she found all of my issues and fixed them. 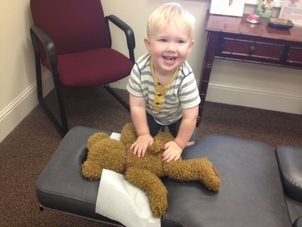 I am excited to go to appointments because she is so quick but I feel so much better." 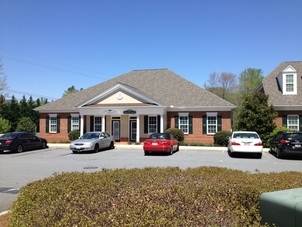 Welcome to Langley Family Chiropractic, Your Marietta Chiropractor! 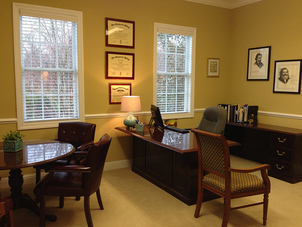 At Langley Family Chiropractic, our mission is to serve our community (including East Cobb, Roswell and Sandy Springs) with the very best Chiropractic care at affordable fee's. If you are new to our site, please check out our New Patient Introductory Exam discount coupon. We know that health is so much more than just not feeling pain. 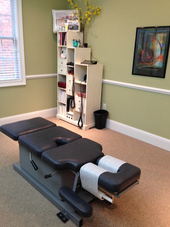 Your body has an Innate Intelligence that can be interfered with by spinal nerve interference. Many times this interference is asymptomatic, therefore we have computerized nerve and muscle scan technology to identify areas of malfunction and stress. However, some key symptomatic indicators of nerve stress are: headaches, neck pain, low back pain, ear infections, vertigo, indigestion, learning disorders, allergies, asthma, arm pain, carpal tunnel syndrome, leg pain, TMJ problems, just to name a few. 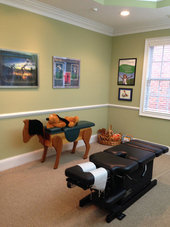 Cheryl Langley's Practice has been recognized as a top Marietta Chiropractic practice in 2015. 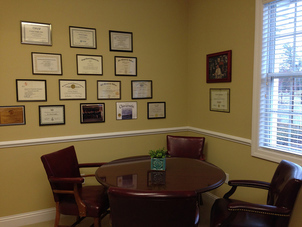 "I have never met a more, kind, understand, and genuine person..."
"Our family is so very thankful and Dr Langley and the wonderful care she provides for us..."
Learn how you can contact us!